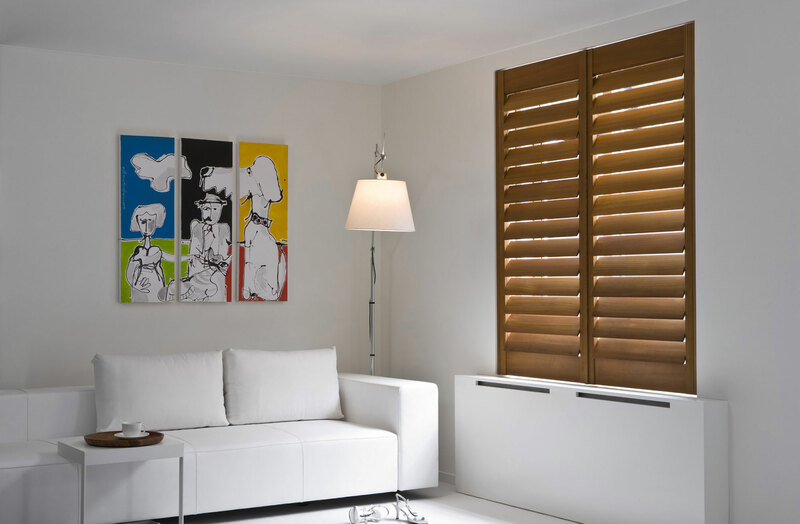 With many styles, stains and finishes to choose from, wooden shutters create a timeless and elegant look in your home, complimenting both contemporary and classic interior. However, as a natural fibre, wood cannot cope with excessive amounts of moisture, responding by swelling then shrinking as it dries out. Wooden shutters can become warped and ill-fitted if cleaned with too much water or liquid solutions. To keep your wooden shutters dust-free, clean your shutter blinds with a dry cloth by tilting your slats to open position and wiping each slat from centre to outer edge. For a quick clean, close your shutters and wipe the slats and frame with a clean cloth and a hand-held feather duster for hard-to-reach areas. Alternatively, you can also clean your shutters with a vacuum cleaner as long as you have a soft upholstery attachment. Clean your slats in the same way you would a duster, opening your slats to clean each one or closing the slats and brushing over the entire shutter. To lift stubborn stains that you cannot remove with a dry cloth, rub lightly with a damp cloth, wiping away excess moisture with a clean and damp cloth. When lifting stains, do not rub too hard as this may affect the paint or finish on your shutters. We hope you found this cleaning guide useful. 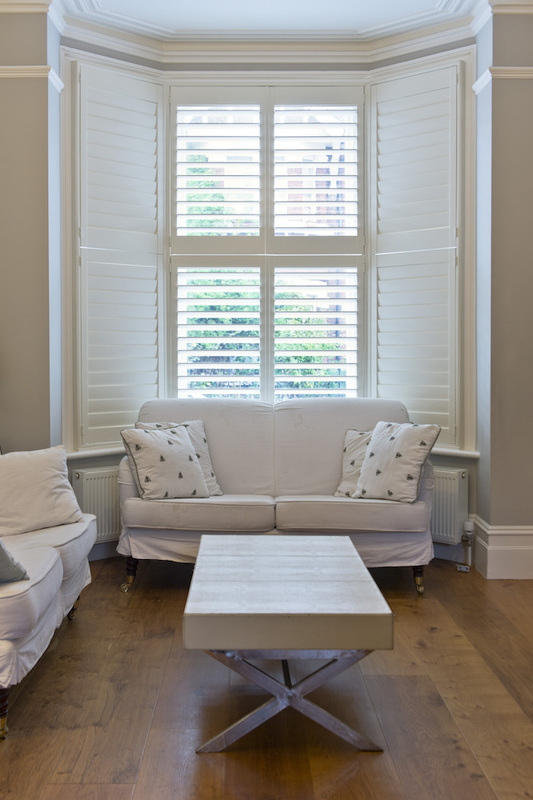 For more information on wooden plantation shutters or to request your free, no-obligation quotation, call Totally Shutters today on 0203 960 69 63. All shutters from Totally Shutters come with a 5-year guarantee.